SourCream is back on Mondo Records with yet another summer anthem in the making. After delighting the Mondo Records fans with his previous release ‘Fata Morgana’, the rising star once again shows us what he is made of and his latest single doesn’t disappoint. 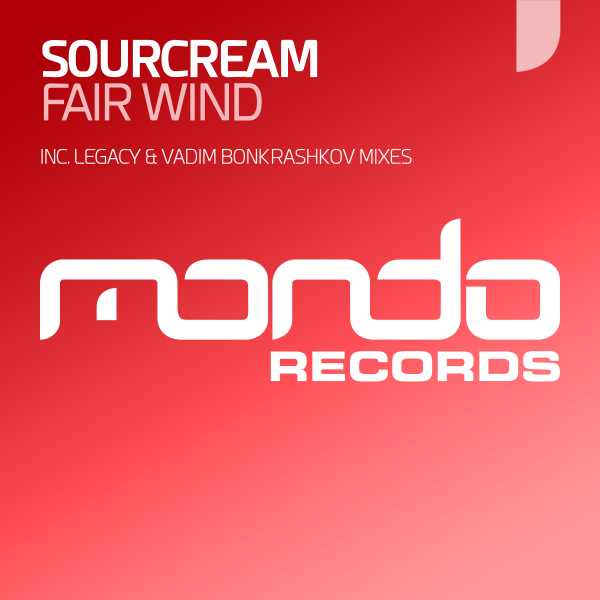 His latest efforts come in the form of ‘Fair Wind’, a lush fusion of progressive vibes and uplifting trance moments. As well as the mouth watering original mix, SourCream delivers a sublime throwback to classic days gone by thanks to his ‘Legacy’ mix, which is not to be missed. And finally to wrap up the package, Vadim Bonkrashkov is on hand and turns up the wick to deliver a slamming alternative to perfectly wrap up this sensational package.